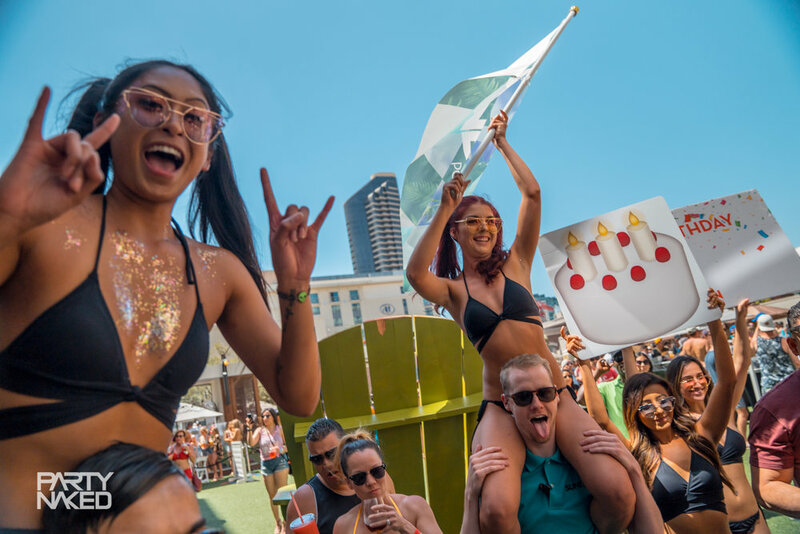 SUNBURN is the ultimate day party in San Diego, set atop the Hard Rock Hotel overlooking the vibrant Gaslamp Quarter. 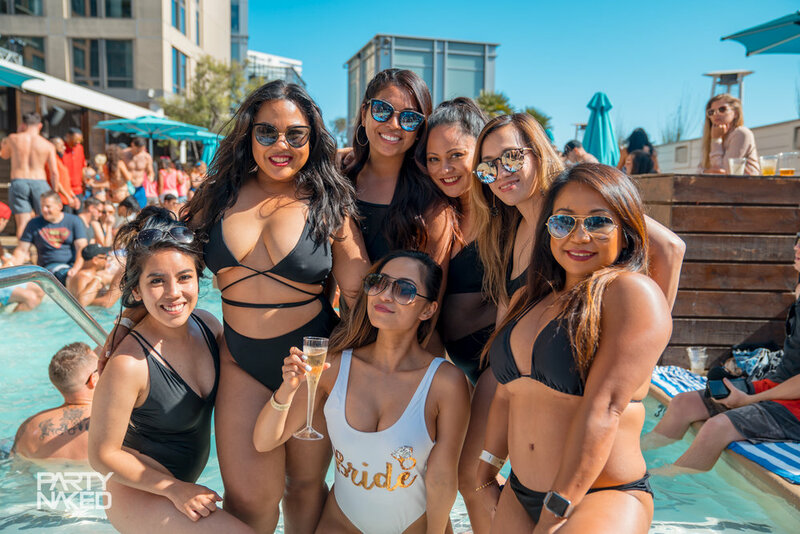 Featuring a laidback pool, tasty eats, VIP daybeds, and cabanas with lounge seating and flat screen TVs, SUNBURN is the hottest weekly pool party in Southern California! Get in on specials, announcements and more! Get access to SUNBURN Pool Lounge every Saturday this season by purchasing the Season 4 Season Pass! One Rooftop Party. Three Party Experiences. Check out a preview of SUNBURN Pool Lounge in San Diego!